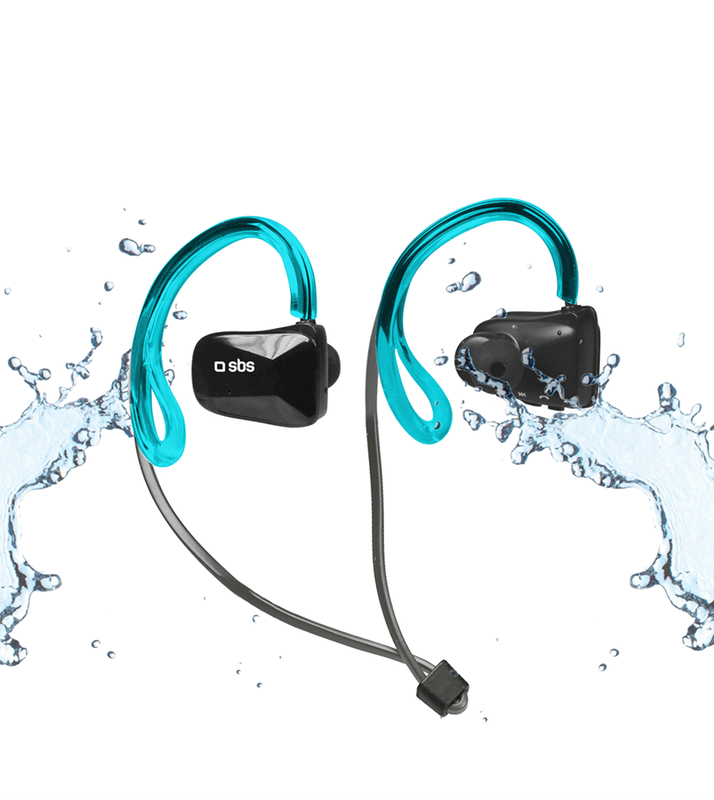 Bluetooth in-ear headphones with nano coating technology that makes them water resistant. 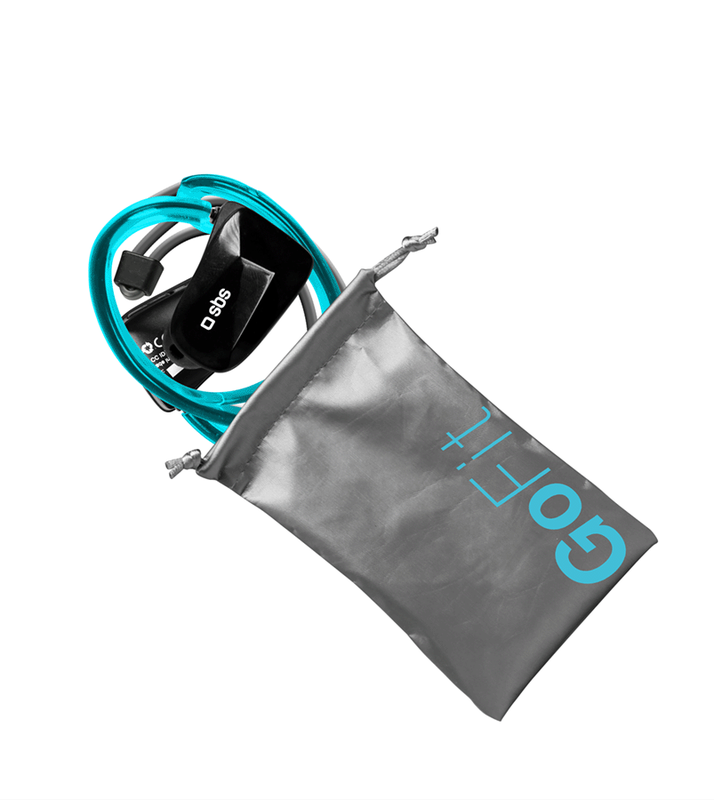 Perfect for listening to music at the beach or in a humid environment. They have stop system to fix in ear.